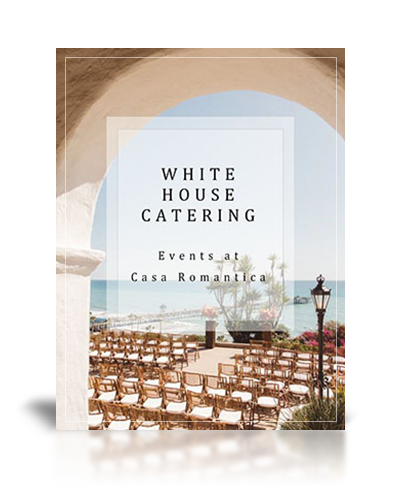 We are proud to cater all over Orange County and the surroundings areas. All our menus are customizable to fit your unique needs and budget. 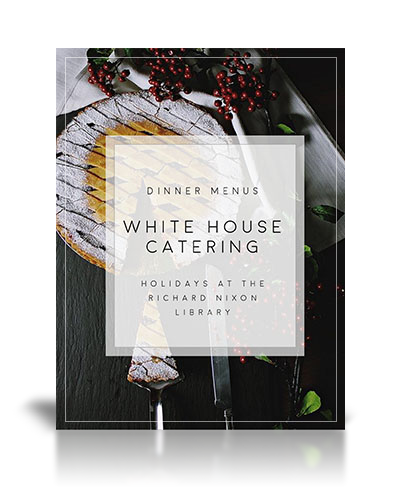 Each team member at White House Catering is a true professional and will deliver an outstanding service to you and your guests. 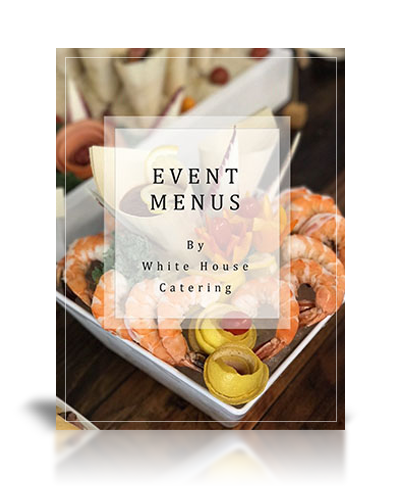 As an award-winning catering company in Southern California, White House Catering has a variety of delightful dishes that will make an outstanding impression at your wedding or special event. The delicious dishes created by Chef Maurice Brazier are made with only the freshest, high-quality ingredients to entice your palate and impress your guests. 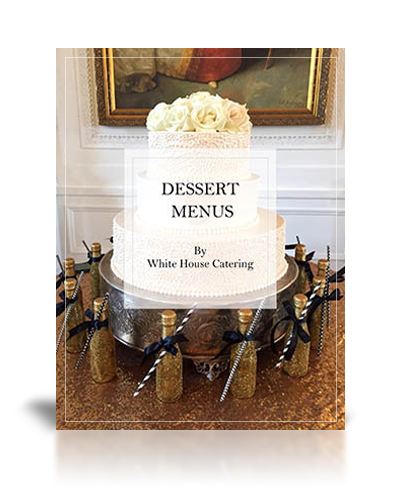 With one of the most experienced culinary teams in the nation, White House Catering is one of Orange County’s premiere caterers. We pride ourselves on our ability to accommodate your specific needs, work with your budget, and go the extra mile to serve you with style. 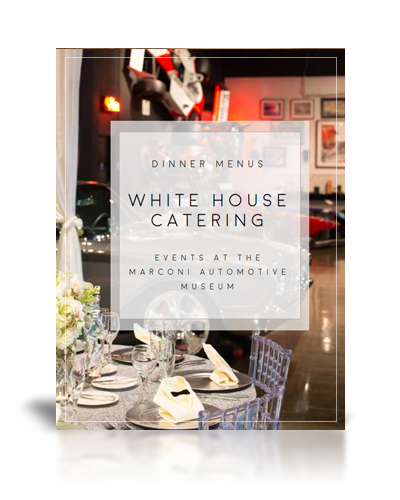 Whether is a special dinner party, wedding, or corporate event, our professionalism, attention to detail, and unique presentation set us apart from the rest. 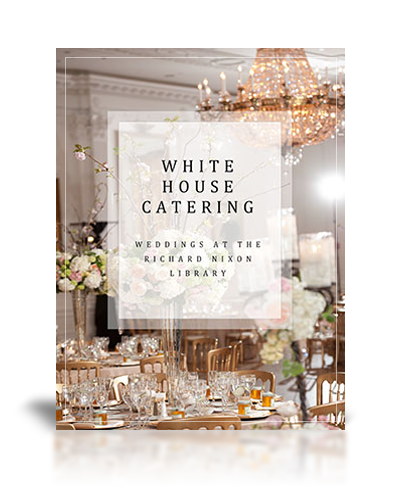 Come visit us or call ahead and schedule a catering consultation. You can sample a little of what we have to offer. If you’re not entirely certain about where to hold your event, we will be glad to help you to match your concept with an appropriate venue. We are, of course, always happy to come to your company or place of residence. 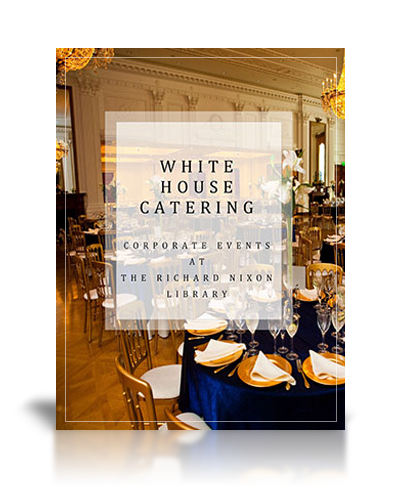 "On behalf of FISMC, I just wanted to thank you for helping us with our recent event at the Nixon Library. The food was amazing and we've had so many complements on the decor & food! Thank you for making our event so special." "Thank you for a beautiful and elegant dinner served at my home in Palm Springs this past Saturday evening. My guests were overwhelmed with the presentation, the food and the service... For you are the Best!" "Thank you so much for your participate in the Muzeo launch event. Your presentation and service is always the best."